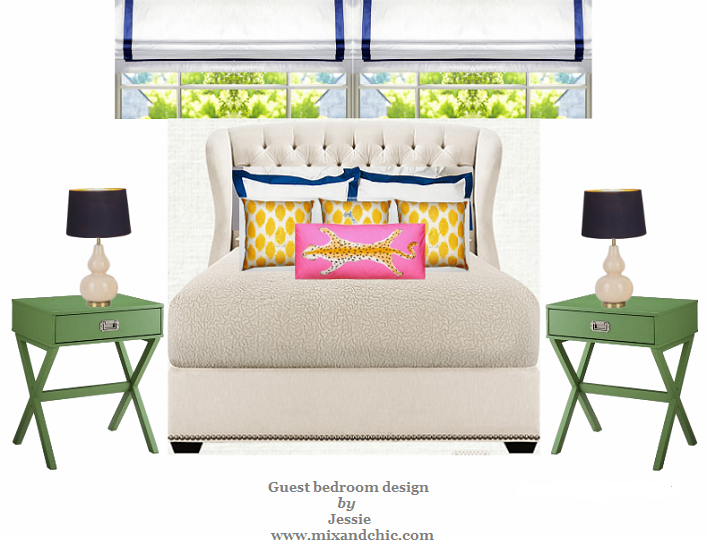 Mix and Chic: Fabulous finds- Gold modern flatware under $50! 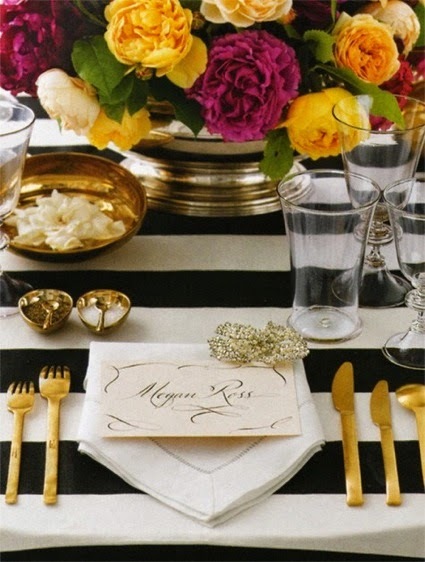 I fell in love with gold flatware a few years ago and still pretty obsessed about it! 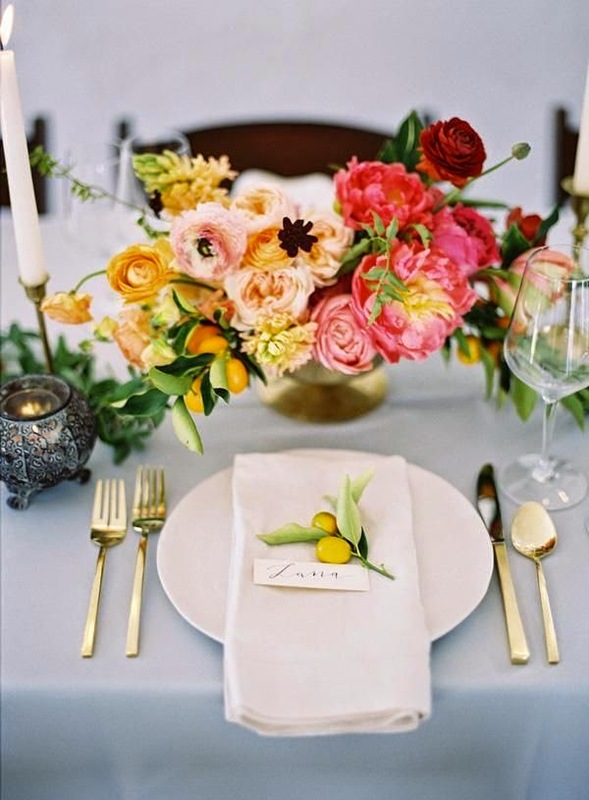 They are absolutely chic and exude a sense of luxury and elegance, taking a simple table setting up a few notches. Take these for examples! 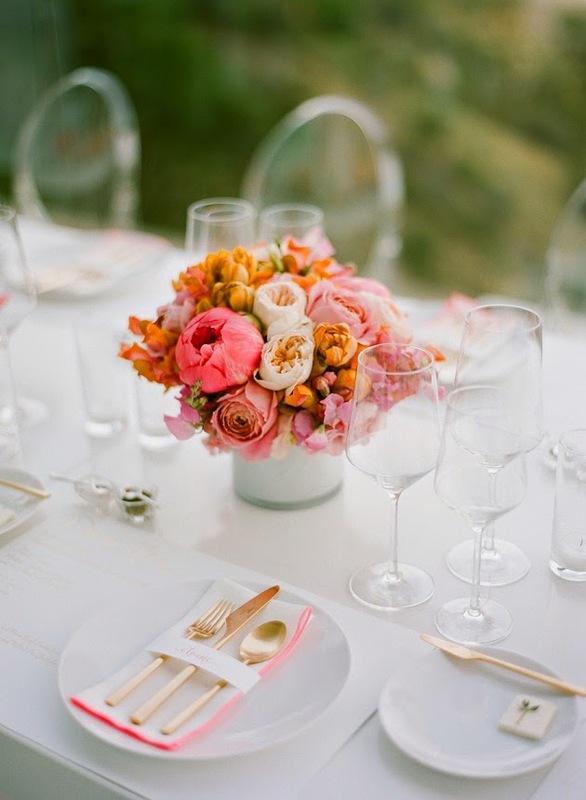 Aren't these table settings gorgeous? 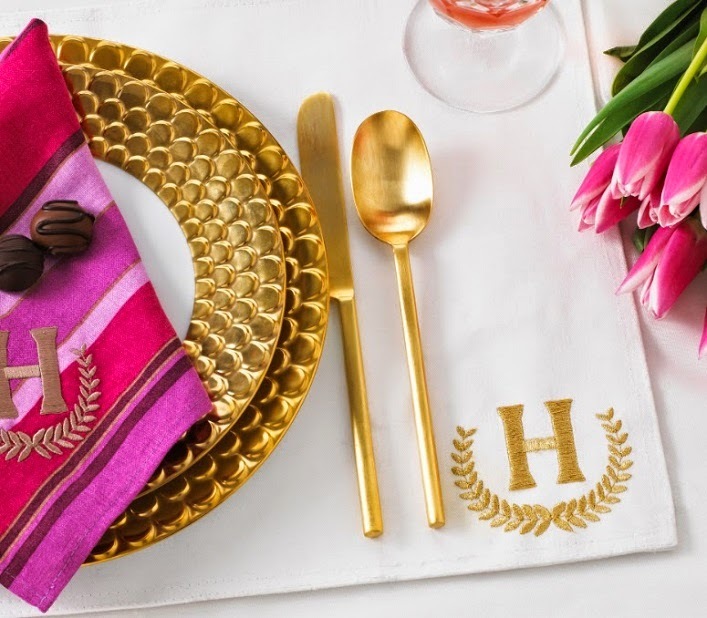 If you have done some research online for gold flatware before, you would know that a set of these beauties easily costs $80 and above for one place setting. I need 6 sets and they can get really expensive. I have looked at Etsy, Ebay and googled periodically for inexpensive gold flatware but there's nothing that I liked and fit my tiny budget. I almost give up my search for stylish gold flatware. 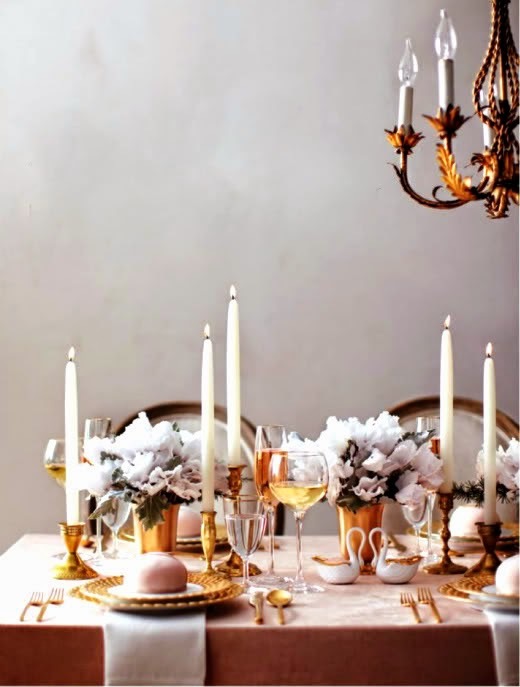 Fortunately, the decorating angels must have heard my plea because a few days ago, I have stumbled not one but a few affordable gold flatware, some were on sale. 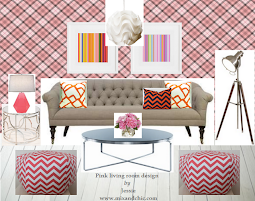 Here are my favorites (price and style wise!). 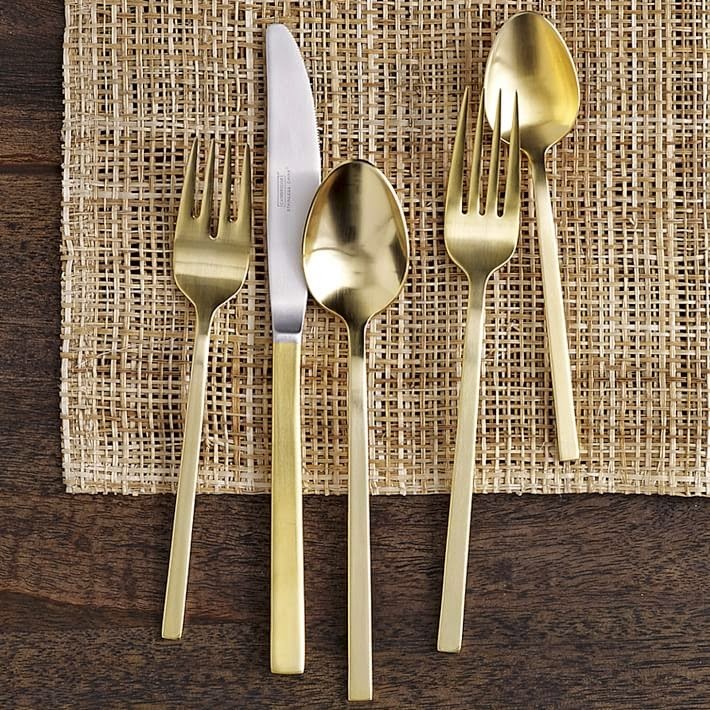 This sleek gold flatware set is from One Kings Lane. 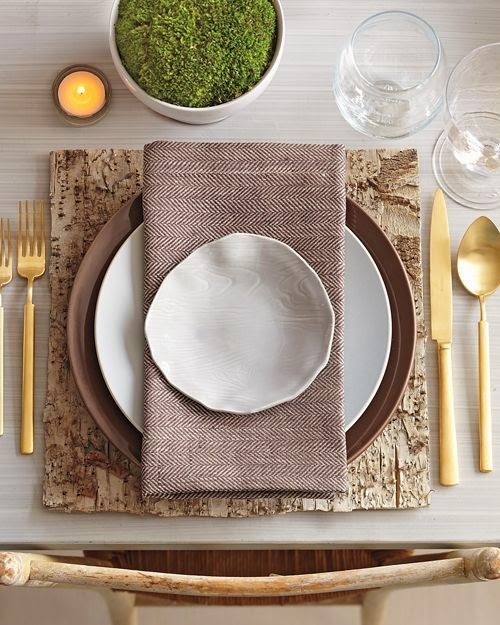 You can get one place setting (5-piece) for $22, the best value I have seen online so far! 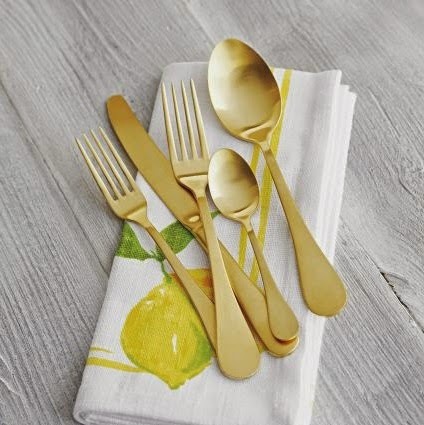 This modern gold flatware set can be purchased from West Elm. 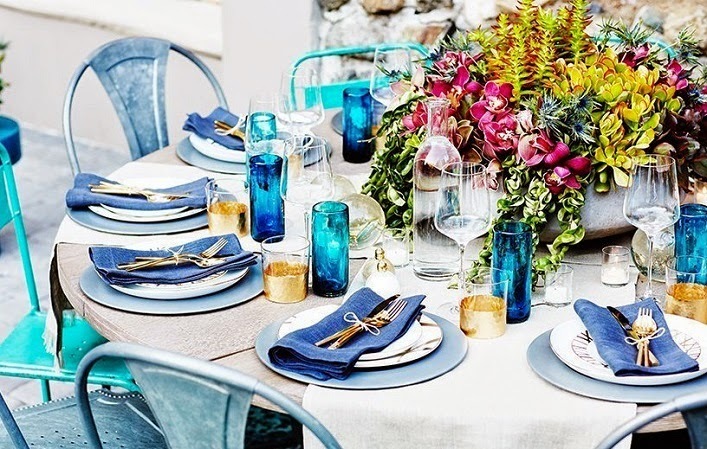 You can get one place setting for $39 or 4 place settings for $140. 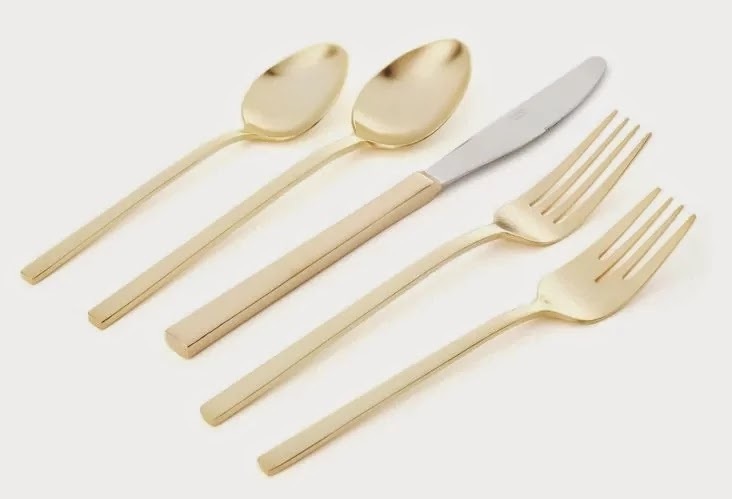 This set of stunning gold flatware comes from Design Within Reach (quite a surprise to me because their products are usually out of my reach (pun intended)= expensive! It was originally $53 per set but now on sale for just $45.05. 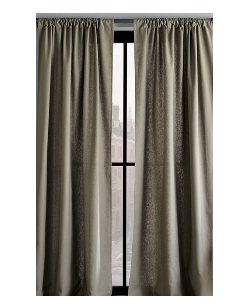 You can also get the 20-piece set here (same design) for $181.90. Both options are packaged in an elegant red gift box. This set of beautiful brushed gold flatware set (5 pieces) was $49.95, now on sale for only $29.96 per set from Sur La Table. Now, orders over $59 ships FREE by simply entering the code SHIPFREE. Such a fabulous deal in my opinion! 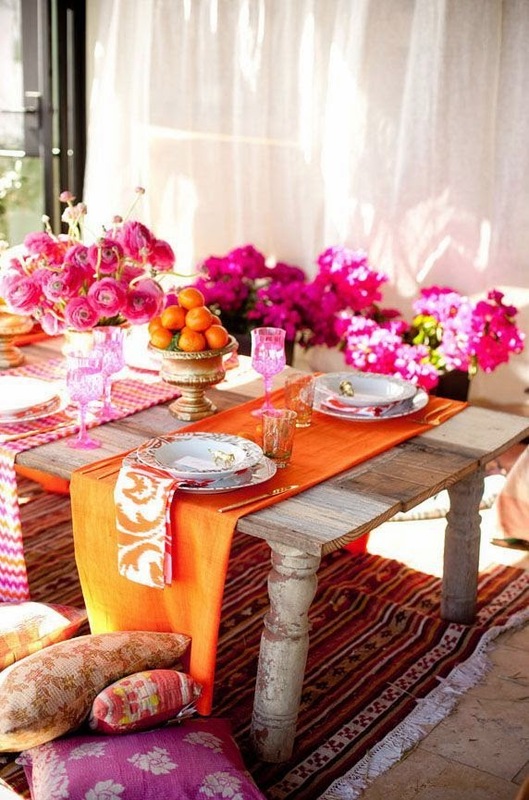 Every set is gorgeous in its own way and have a slight difference in color, shape and design. 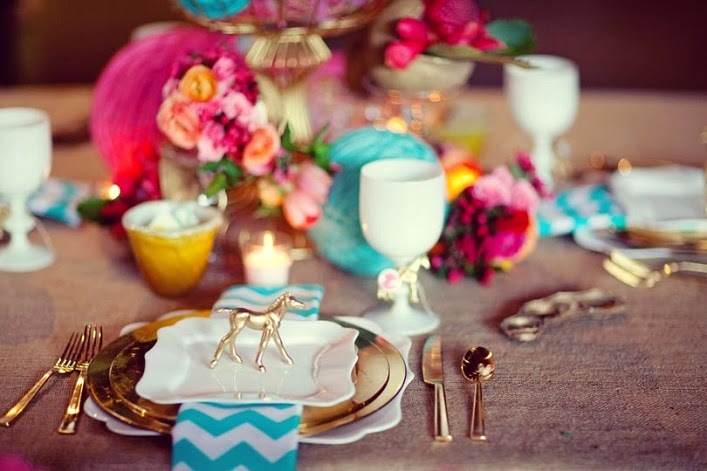 I have placed an order for one of the above (6 place settings total) and looking forward their arrival! Frankly, I haven't use either of the above flatware so I can't vouch for their qualities but if you have been yearning for inexpensive gold flatware, it's now time to pull the trigger because great sales like this don't come very often! Can you guess which set I picked? Which set is your favorite? 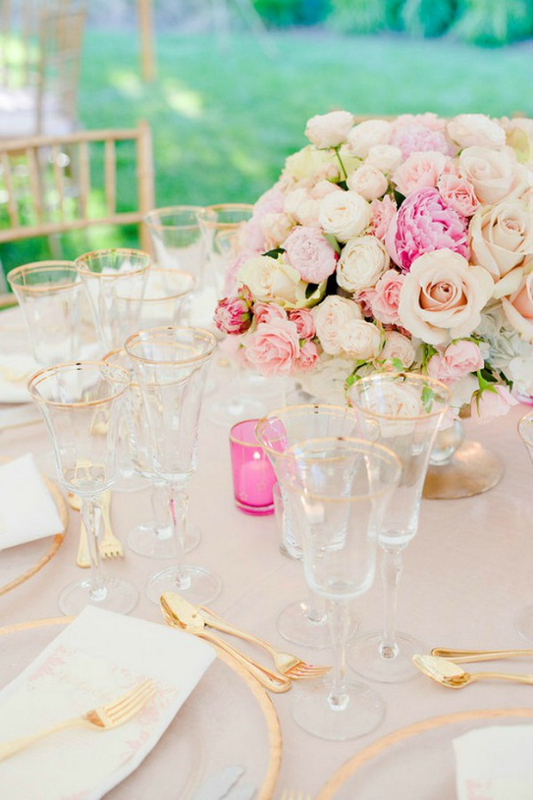 Do you already own some gold flatware at home? If you do, how does the quality holds up? 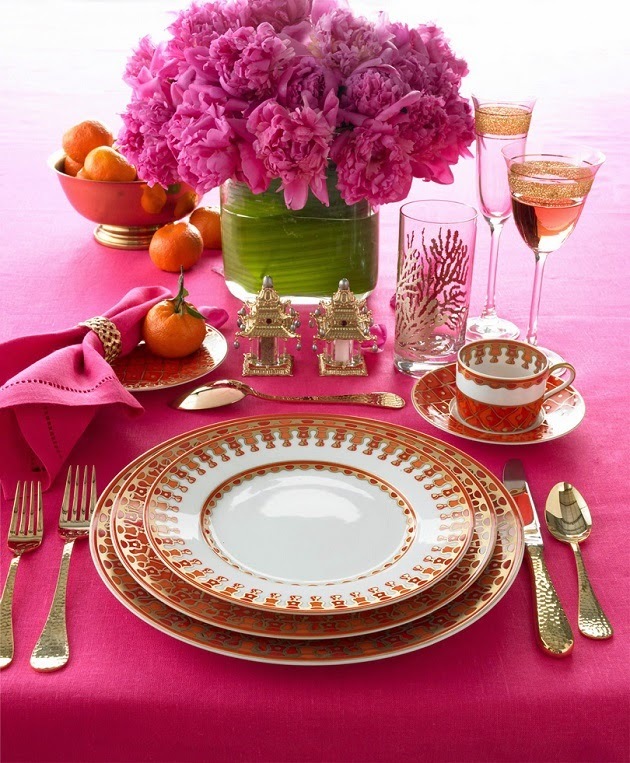 Have you come across any inexpensive gold flatware recently? I would love for you to share with me your thoughts! Disclaimer: I did not receive any compensation for the publication of this post in any way. 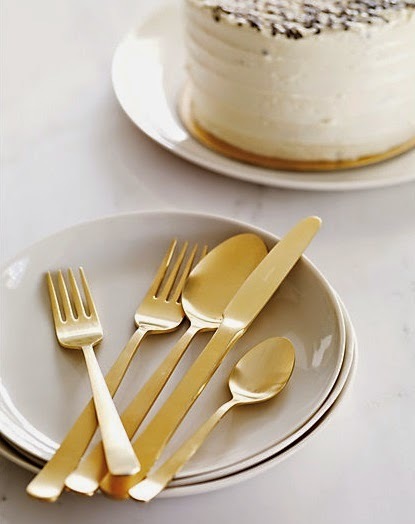 I love gold flatware! 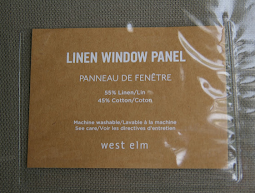 I was looking at West Elm's last time I was there. I had no idea there were so many other sources for affordable options because most of the time when I've looked it's all been out of the relm of possibilities- way too expensive! So thanks for sharing all these other sources. All of these are really pretty, I'm excited to see yours!